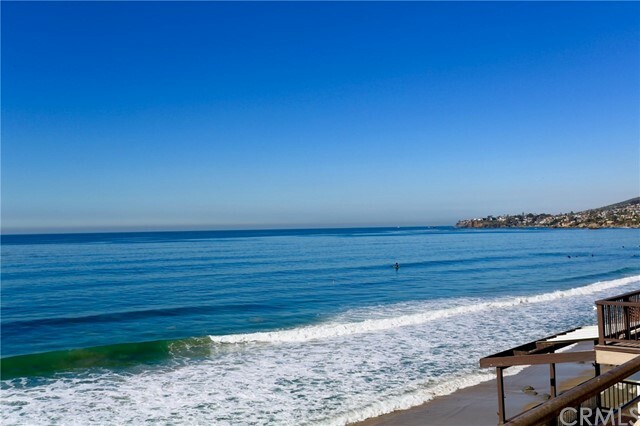 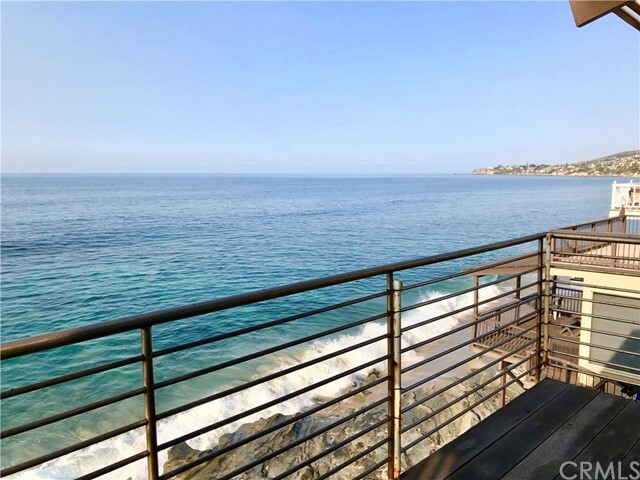 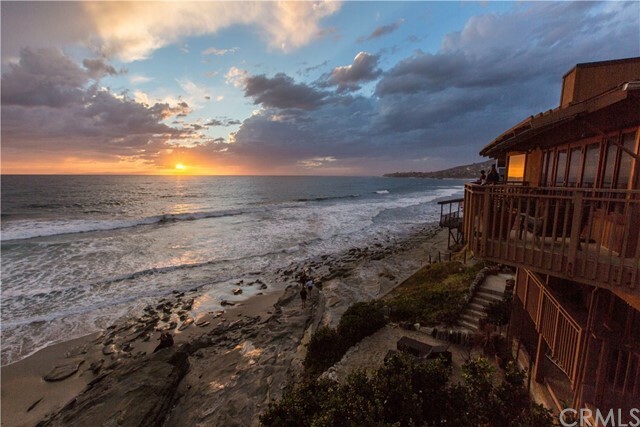 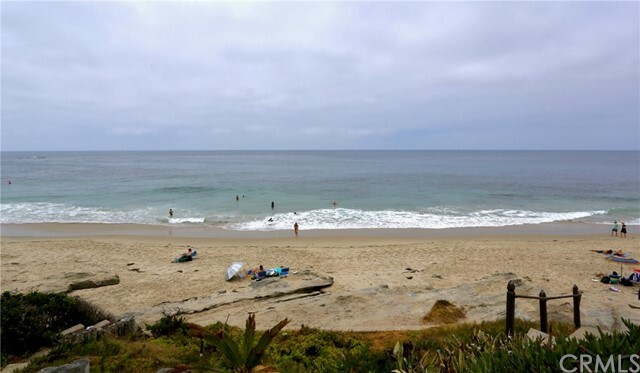 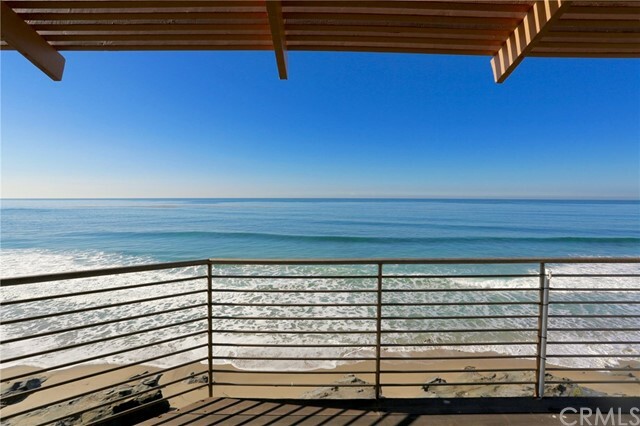 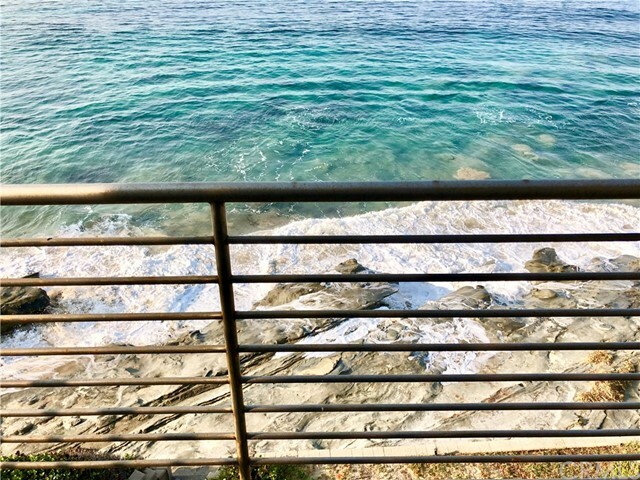 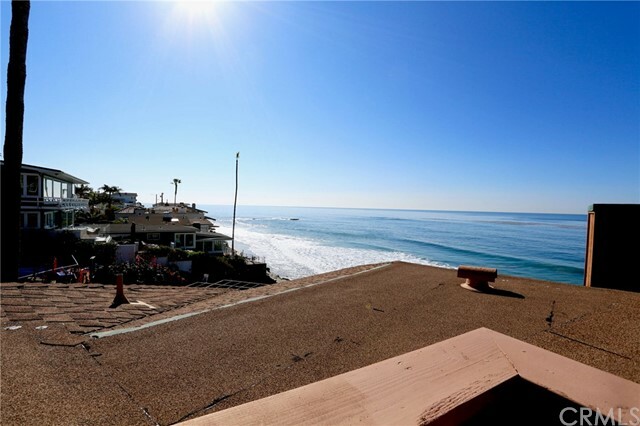 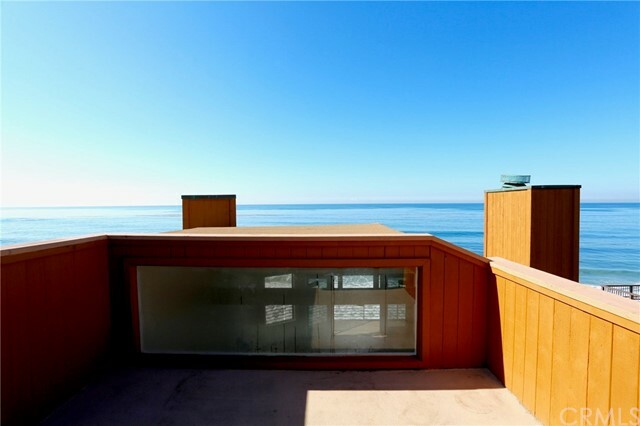 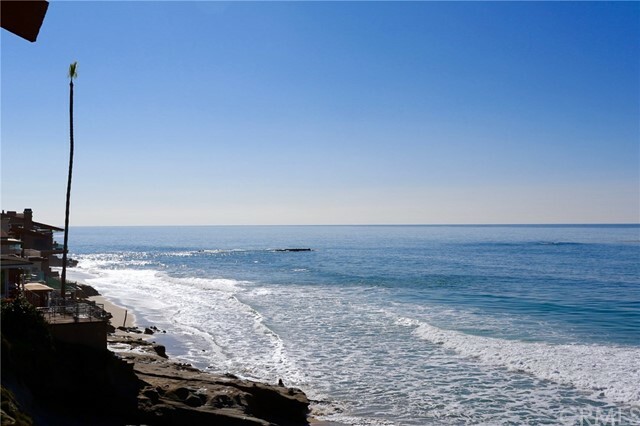 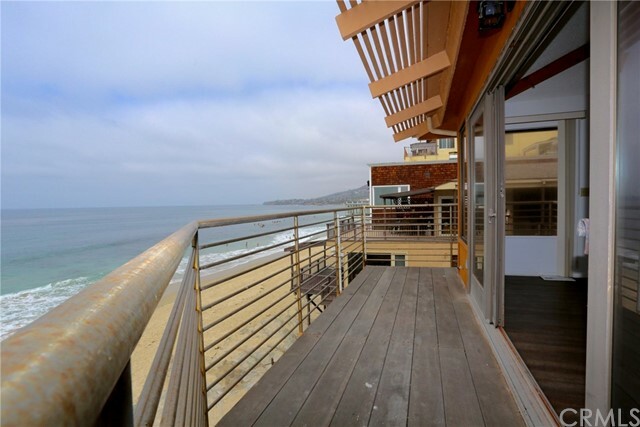 Oceanfront luxury in the heart of Laguna Village. 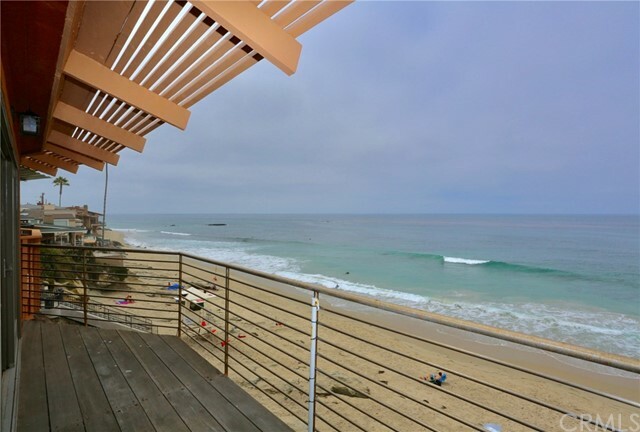 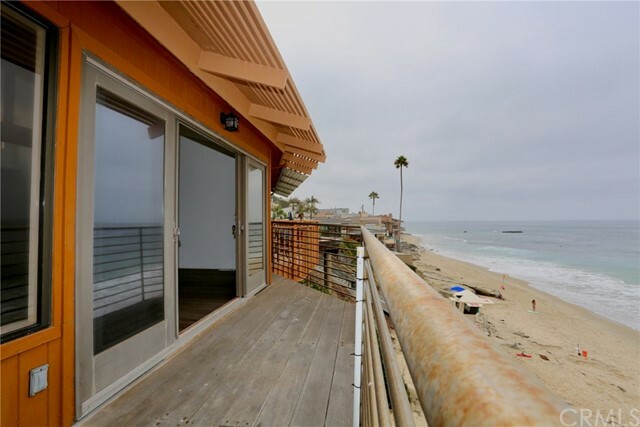 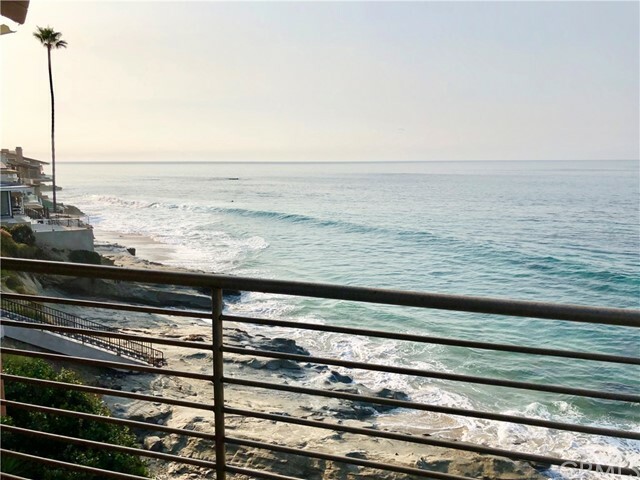 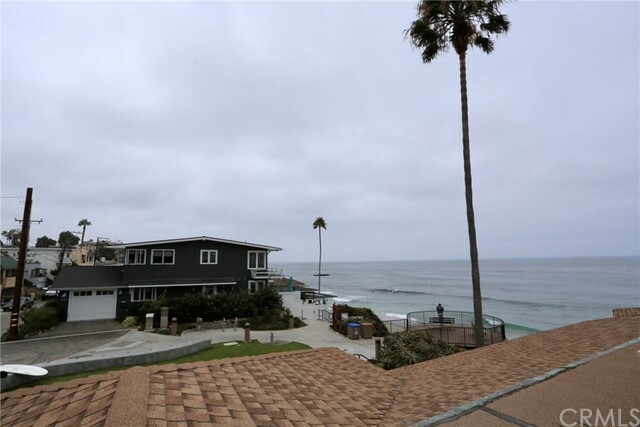 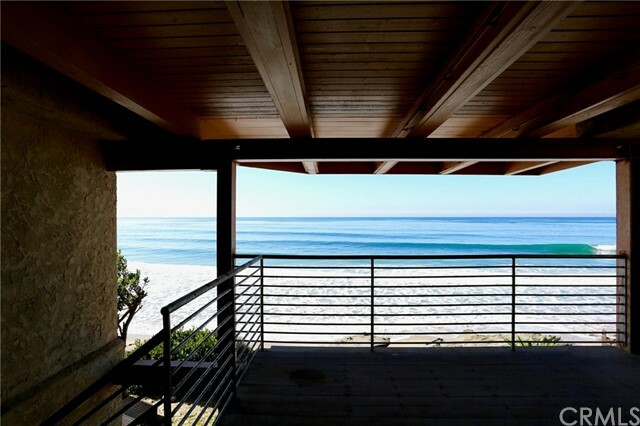 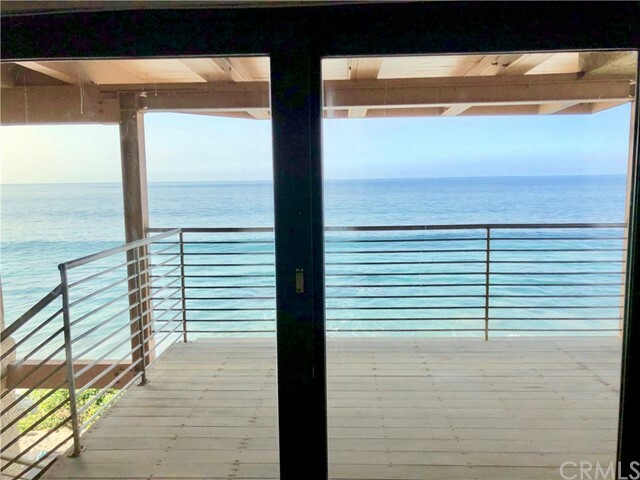 Sitting on the sand on one of California's most beautiful beaches, this beachfront home offers breathtaking ocean and coastline views from almost every room. 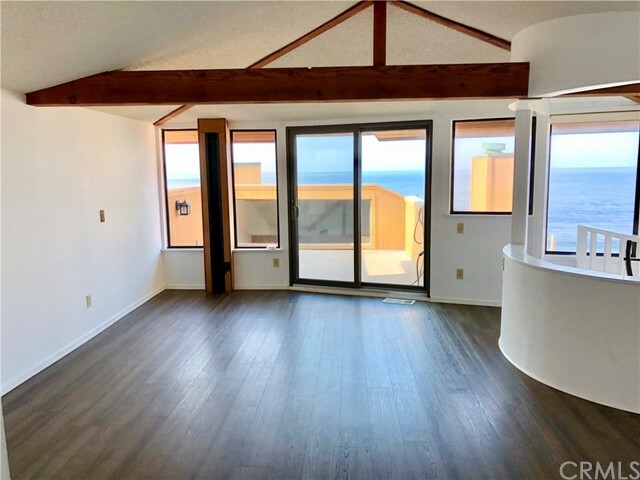 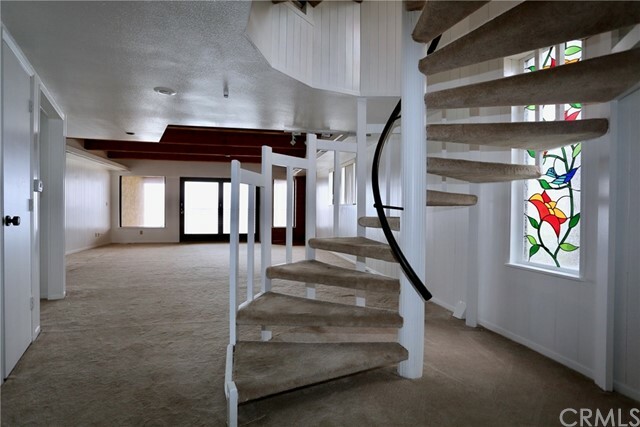 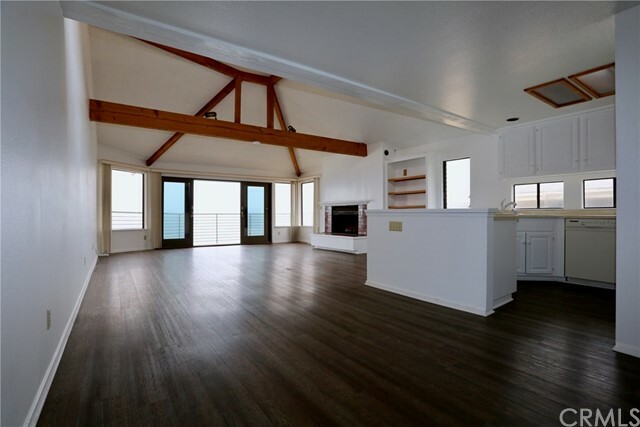 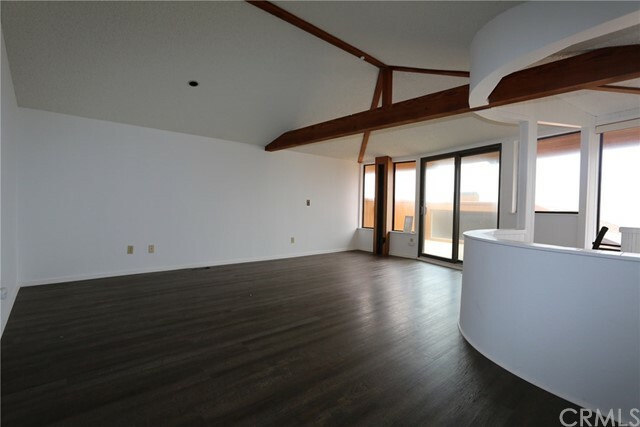 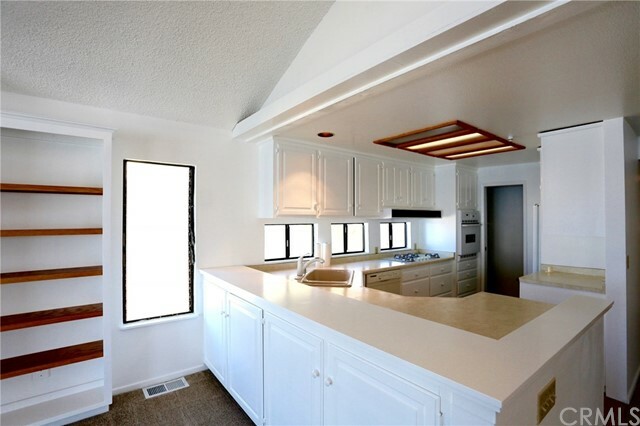 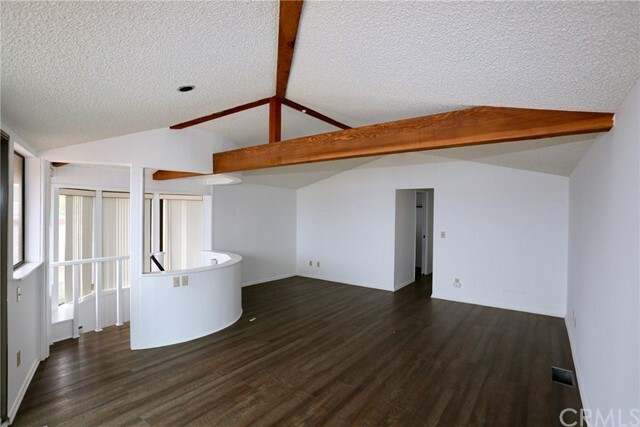 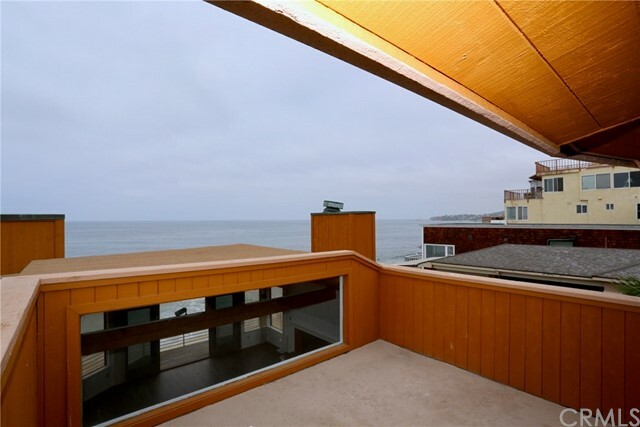 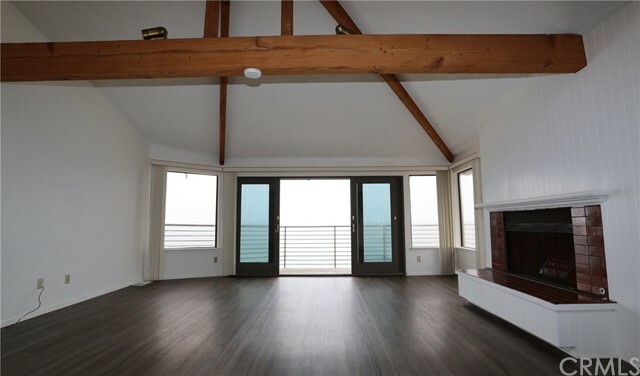 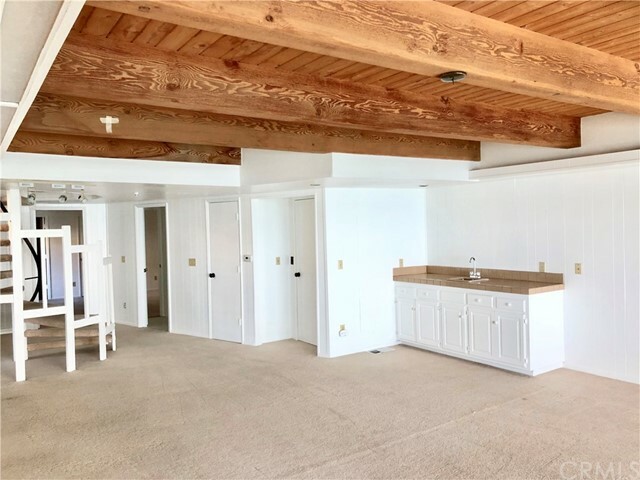 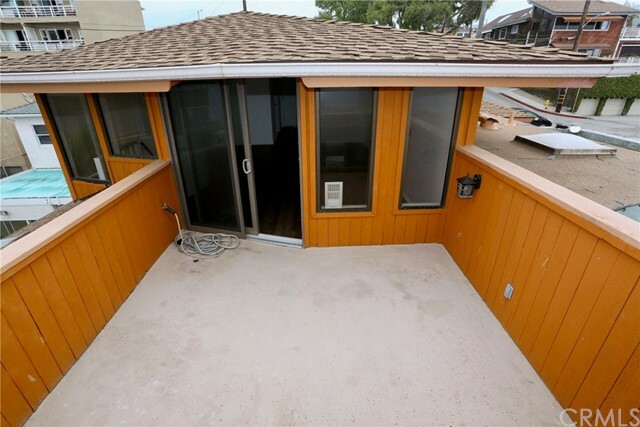 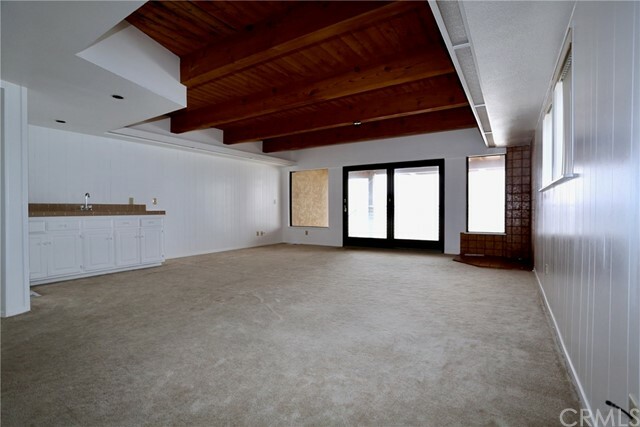 Spacious great room on main level, as well as large bonus room on lower level, both with oceanfront decks. 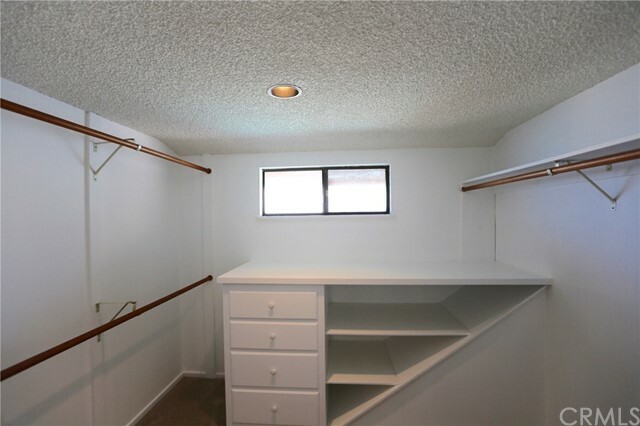 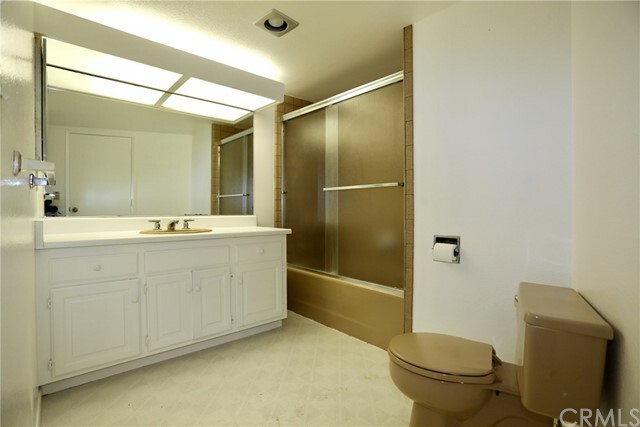 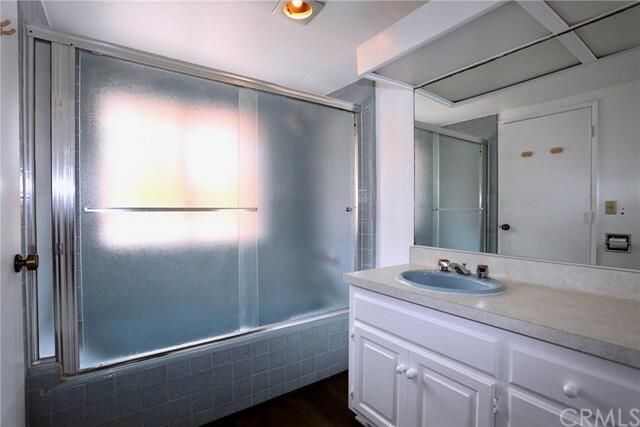 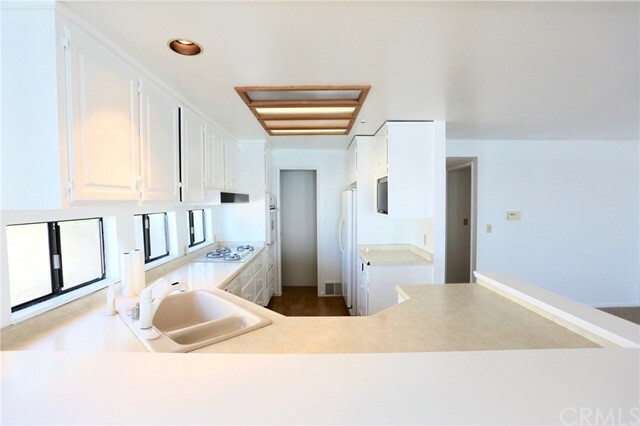 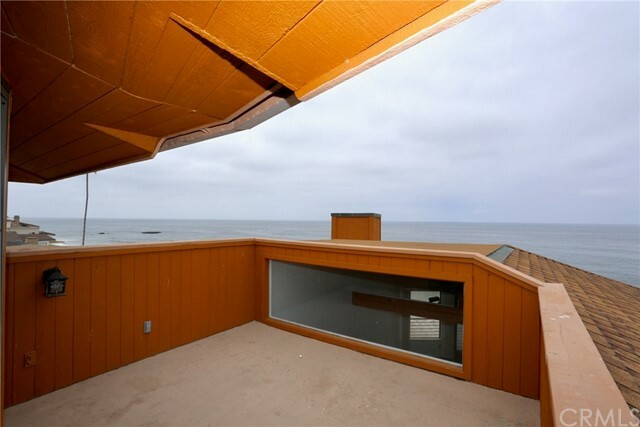 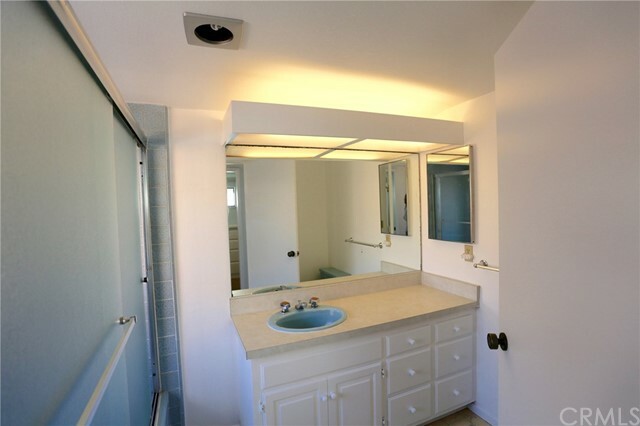 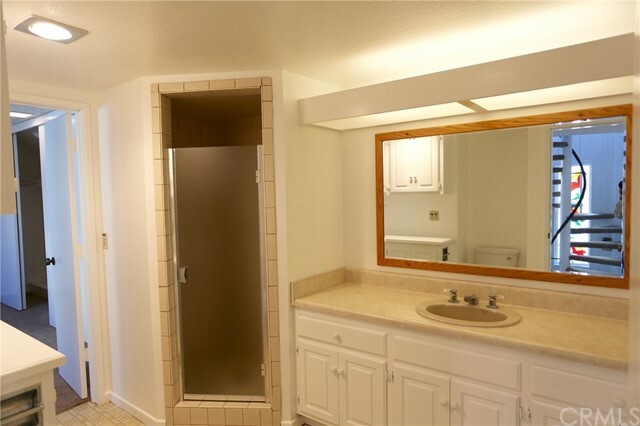 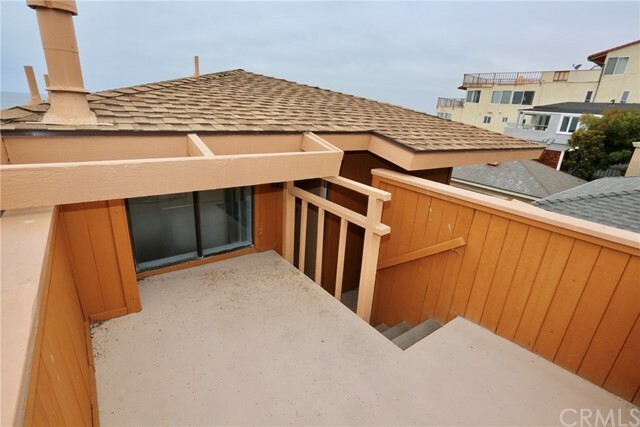 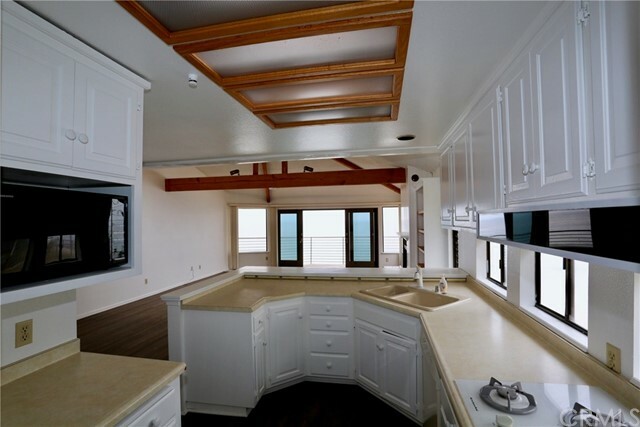 The master suite occupies the top level of the home offering terrific ocean views and privacy.Fresh Paint! 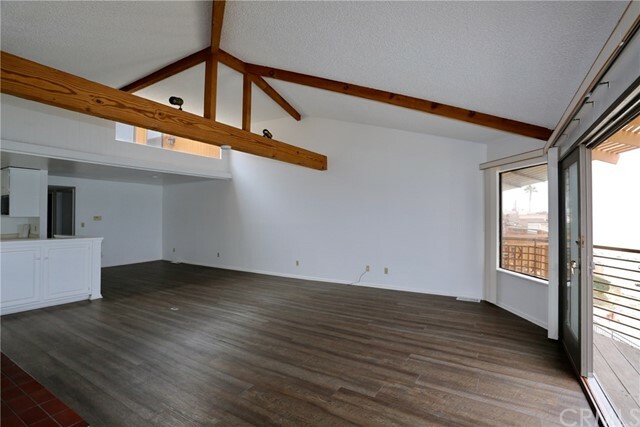 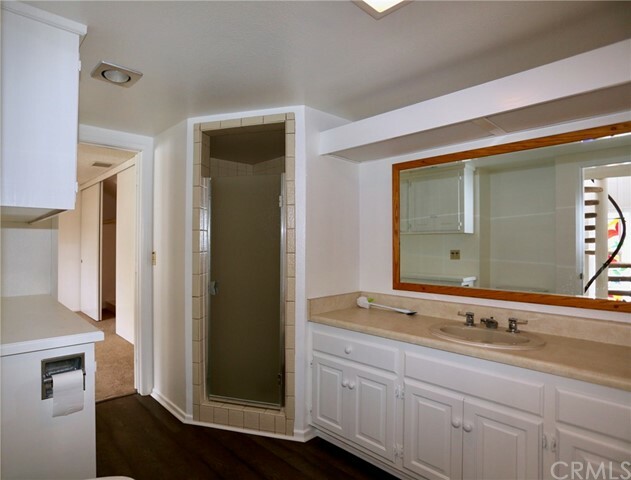 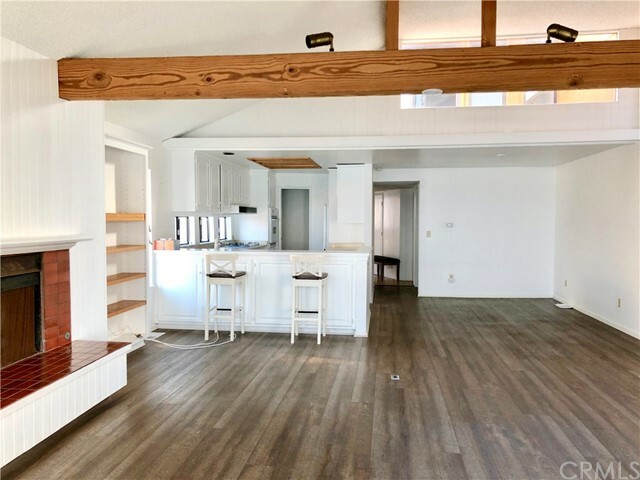 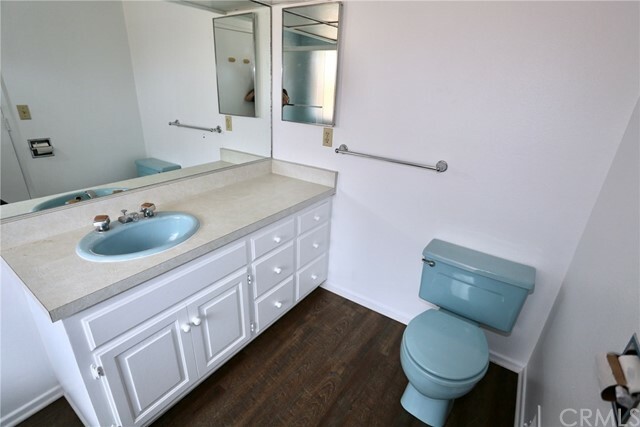 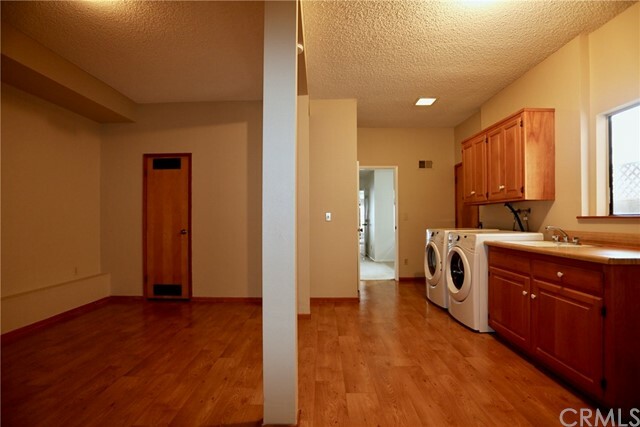 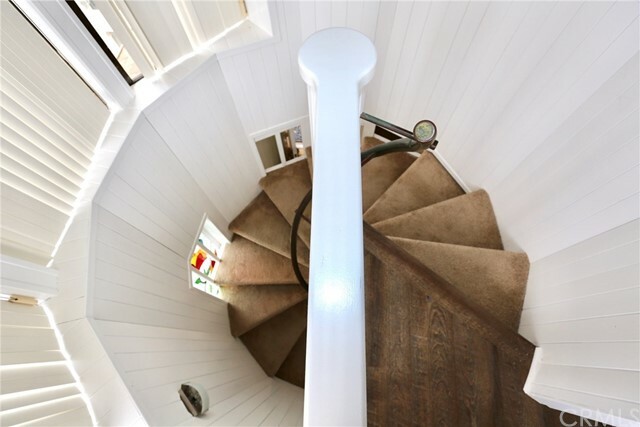 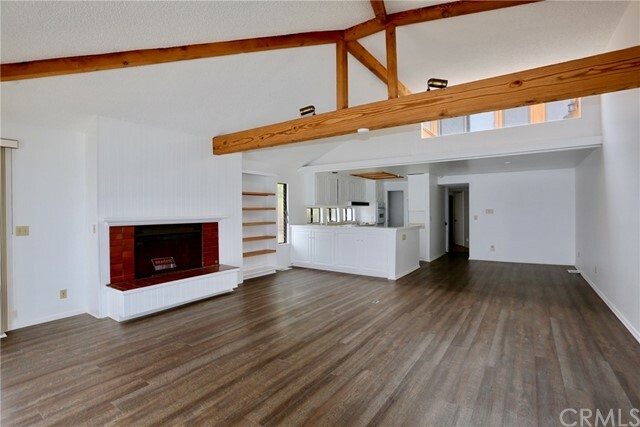 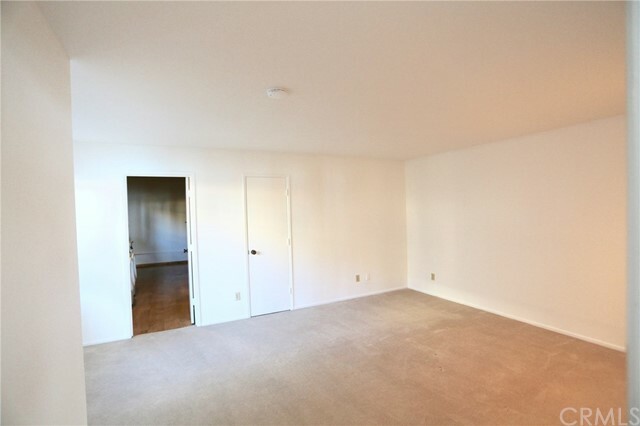 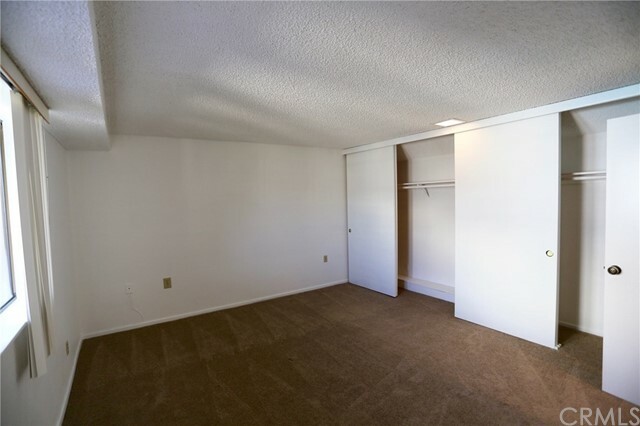 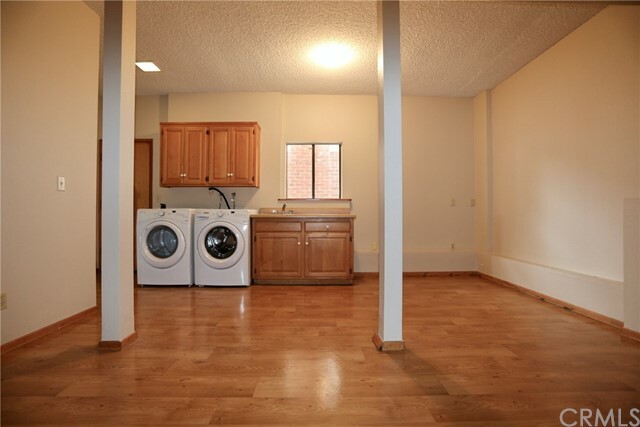 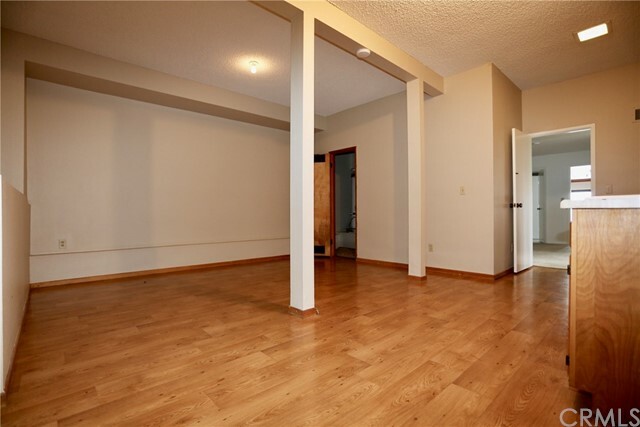 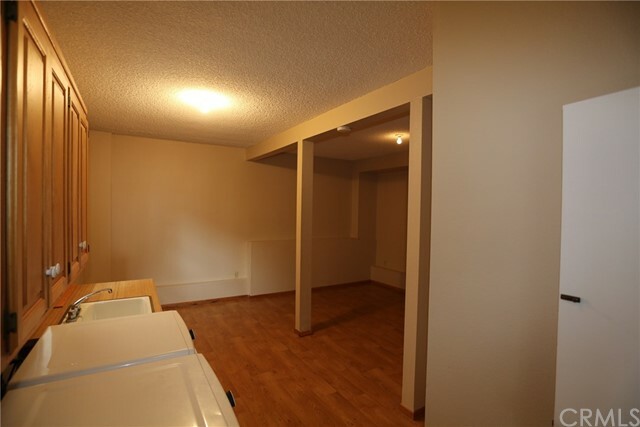 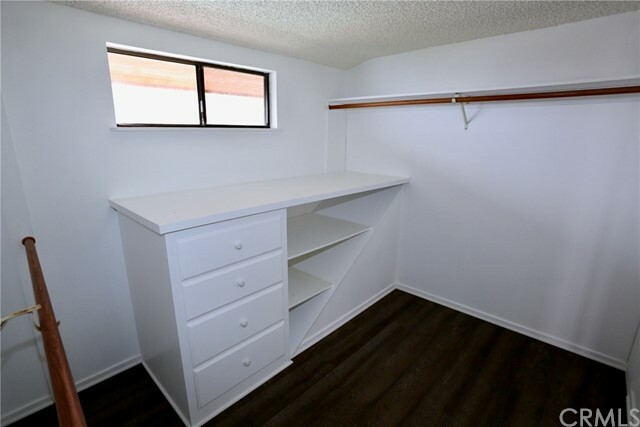 Brand new wood floors in main living areas. 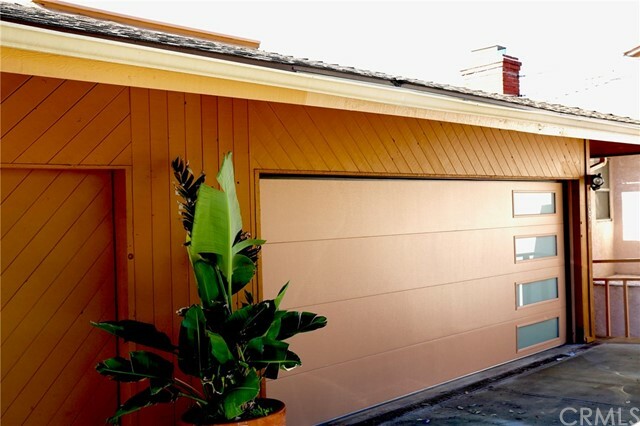 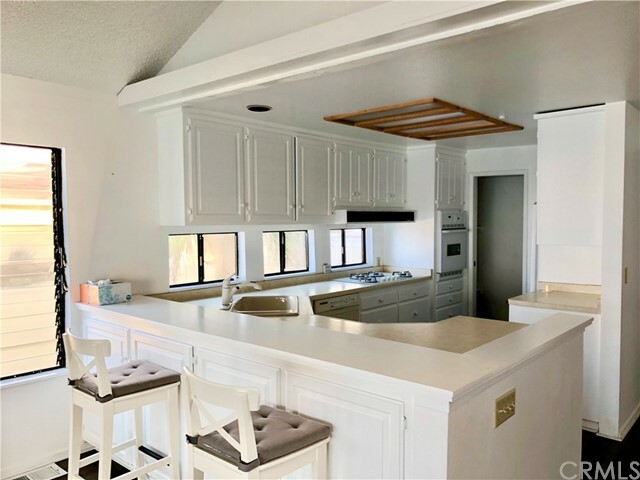 Over-sized two car garage with driveway parking for two more cars.